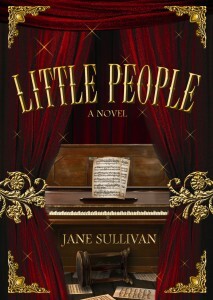 Electricity is a running theme in Jane Sullivan’s second novel, Little People, and the writing similarly crackles with energy. A brief set-up introduces the reader to the central character, Mary Ann, an English clergyman’s daughter whose difficult life has brought her to Australia. However the back story comes later, for almost at once she plunges into the river and the reader plunges into the plot. The same breakneck speed continues, and yet all remains clear, characters are fully delineated, plot twists and turns are crisply outlined. So far so writing-school – every creative-writing manual advises the beginner to start as close as possible to the trigger and then to move briskly through a series of crises of increasing intensity. If it were that easy everyone would be doing it. Mary Ann is fictional, but her story is rooted in the reality of General Tom Thumb’s tour of Australia. Charles Stratton was an American-born midget who worked for the showman P.T. Barnum under the stage name of General Tom Thumb, touring America and then England – Queen Victoria was enchanted by him. Barnum then sent him to Australia in the late 1860s. On her uppers and desperate, Mary Ann is brought by chance to the General’s entourage and has the sense to make herself useful to whoever seems to need her. The General is travelling with three other little people – his wife Lavinia (the Queen of Beauty), her sister Minnie and Commodore Nutt, as well as a pianist and the backstage managerial group, all full-sized people. Despite working to her physical limits and being as useful as possible, Mary Ann gradually becomes aware that she is in danger, and she has to trust her instincts as to who is on her side and who isn’t. Her instincts don’t always serve her well, but her feistyness is always there to fall back on. There are complicated relationships running through the group, and because they live together, travel together and work together there is an intensity about the dynamics that increases as the plot gathers momentum. Indeed the four little people are so well-drawn that they are often more interesting than Mary Ann, and her voice sometimes reads more like that of a narrator than the central character. Another running theme, more important than electricity, is rescuing. Mary Ann is a rescuer, although at times she needs rescuing herself, and she is drawn to people who exhibit the same quality – her problem is telling the fake from the genuine. Finally, though, she works her way through to the truth, and comes to a showdown with the evil character who has been behind her troubles. There is an awkward moment when all the other characters, who have been so engaging, drop away to leave just those two and their life or death struggle. Also at this point the pace changes, and the story goes into agonizing slow motion. 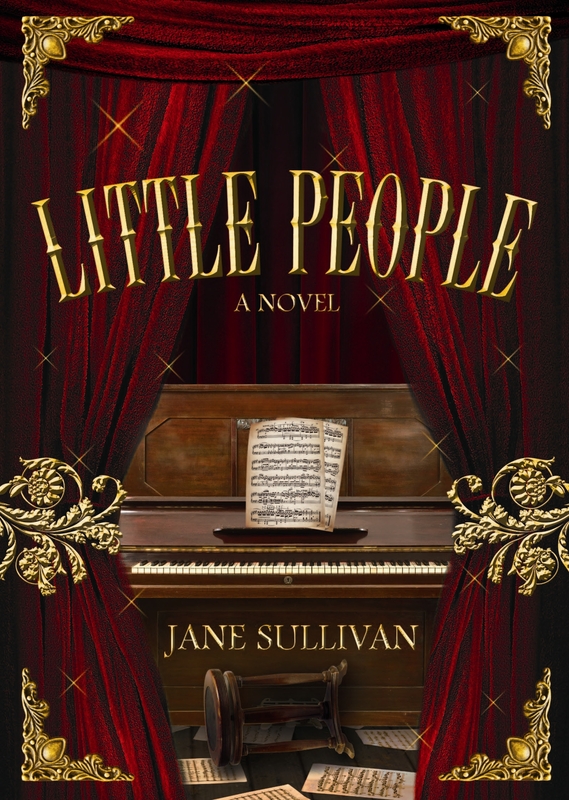 Jane Sullivan just about pulls this off, and lifts the book to a new level – one that isn’t that easy, and one that many writers fail to achieve. To succeed with a single technical achievement of this kind might be deemed luck; but twice, that takes skill.